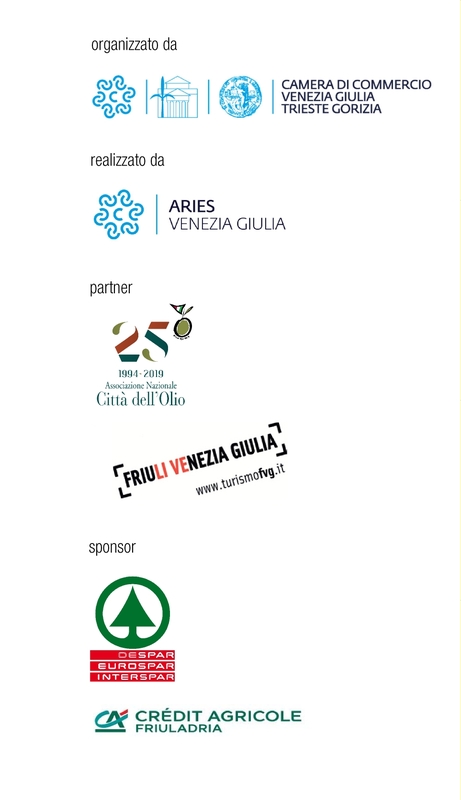 The City of Trieste and Venezia Giulia Chamber of Commerce have teamed up to promote the city through Olio Capitale, this early March event that attracts thousands of visitors to the capital of the region Venezia Giulia. Olio Capitale, organized by Aries Chamber of Commerce Venezia Giulia from 3 – 6 March 2018, opens the doors of the City Museums by giving exhibitors and visitors the opportunity to explore – free of charge or at a reduced price – the immense historical, art and nature heritage housed by Trieste’s museum network. At the same time, the Infopoint in Piazza dell’Unità grants all information and special offers regarding this exhibition involving hundreds of Italian and international producers. Here the list of the museums and the opening hours.